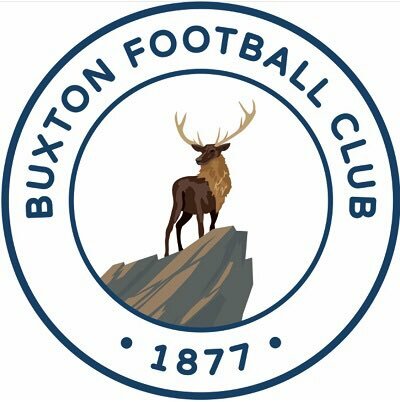 ATFC’s Third Round tie against Buxton at the Impact Arena has been scheduled for Tuesday 27th November, with a 7.45pm kick off. We progressed on Tuesday night after a 5-4 penalty shootout win over Glossop North End, Buxton got through thanks to a 2-1 win over Heanor Town. Adults £6, Concessions £3, Under 16s with paying adult £1.